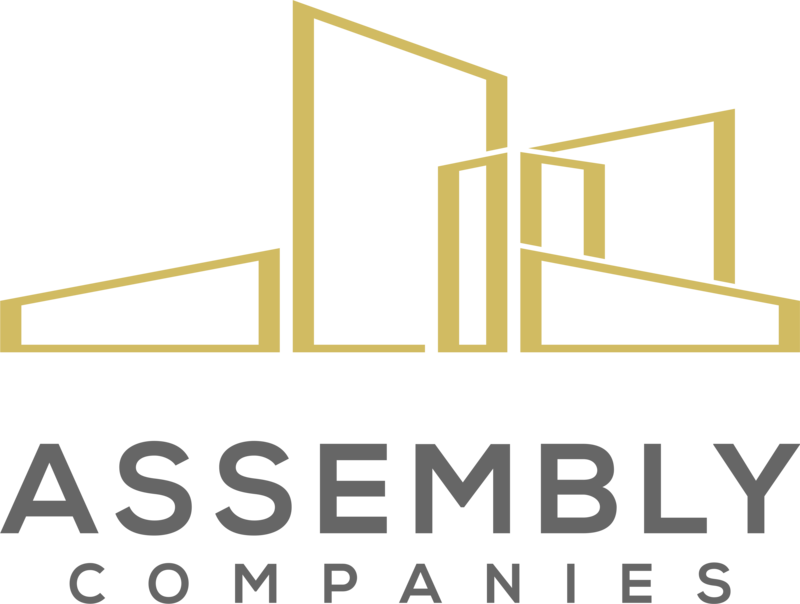 Assembly is a Master Broker which selects and manages local brokerage teams to create the best marketing program at lowest costs. Most large brokerage firms have offices hours away from the subject property. National Brokerage firms are often conflicted out of working with local teams that have the best knowledge. Map shows large firms national brokerage footprint with large gaps.